Tweets for the final week of Lung Cancer Awareness Month (#LCAM2013) focus on HELP: what you can do to help lung cancer patients, whether through providing direct assistance, funding research, advocating, or supporting lung cancer organizations. Facts for all weeks of #LCAM2013 are collected here. It’s the last week of November. A time to show thanks (though we should be thankful every day right?) 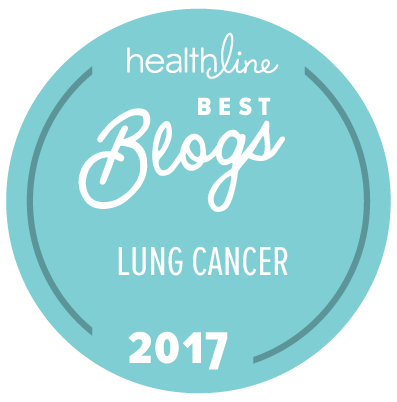 This week the #LCSM folks are sharing ways we can all help lung cancer patients and their families. Take a quick moment to read this post and then look at ways you can help. Just retweeting the info is one way to help. Go out on Twitter and follow @lcsmchat and share some this week. And you can also follow the LSCM Chat blog right here on WordPress. Enjoy your Thanksgiving week and take some time to help those less fortunate.